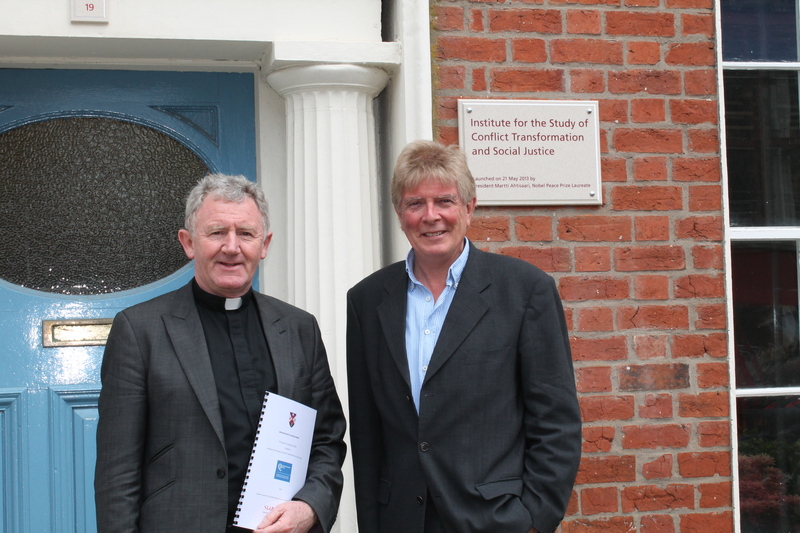 Senator George Mitchell Institute for Global Peace, Security and Justice at Belfast university will host Fr Patrick Devine who established the Shalom Centre for Conflict Resolution and Reconciliation in 2009 in Nairobi, Kenya. 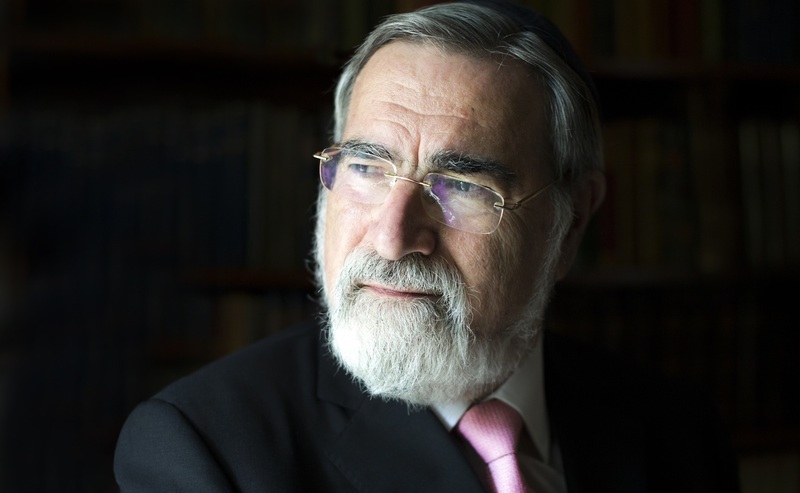 Central to Rabbi Jonathan Sacks’ message is an appreciation and respect for all faiths as the only path to effectively combat the global rise of violence and terrorism. 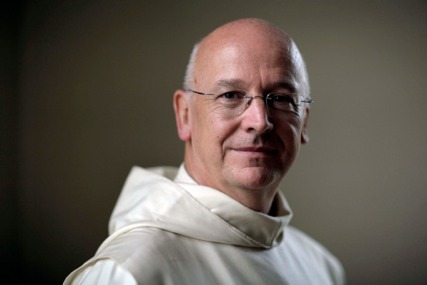 Fr Laurence Freeman to share insights on spiritual dimensions of current global crisis.